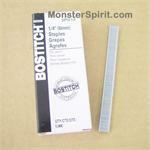 This Bostitch P3 Pytjon Staple Gun is the best stapler on the planet for making mums. It has been with us for over 25 years and no other compares. The deep mouth makes it easy to get into all the hard to reach places such as stapling your mum flower to the mum backing. 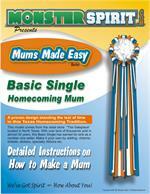 Ask any Homecoming Mum Maker - It is a "must have". Don't struggle without one of these. Staples not included. 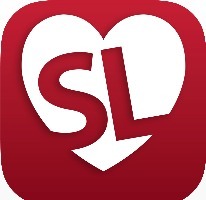 Compare our price! 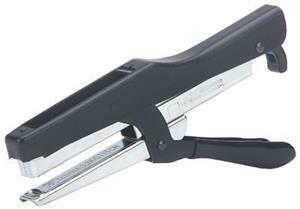 We have seen this staple gun sell for as high as 39.95.